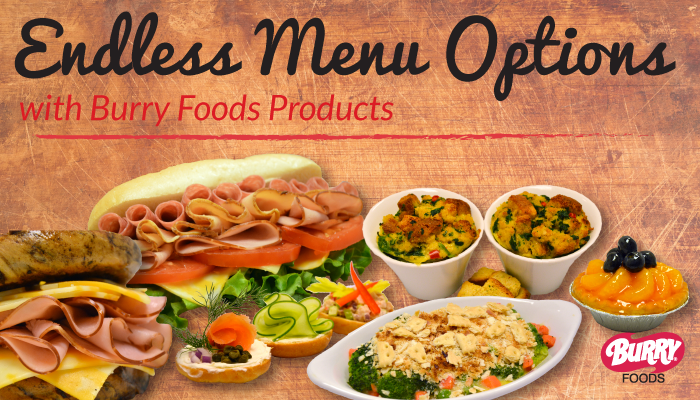 Ever wonder what exciting menu items you can create using Burry products? You are in luck! Our chef has built a variety of recipes using our products that would be a great addition to any menu; breakfast, lunch, dinner, or dessert. Click here to download full recipes including photos.